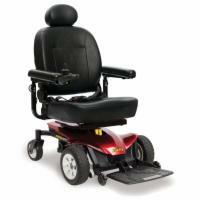 Pride’s Jazzy series of power wheelchairs features some of the most popular models on the market. Upon closer inspection, it is easy to see why. 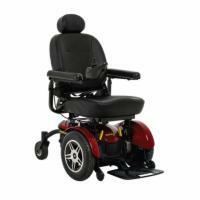 All of Pride’s chairs are designed to be comfortable, easy to operate, and above all, affordable. 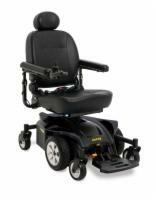 Improving your mobility and increasing your independence doesn’t have to break the bank when you shop with Pride. 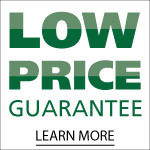 To get started, call or stop by our Lexington, KY location today to speak with an expert who can answer all of your questions.